Copyright 2019 Ronstadt Revue | All Rights Reserved. 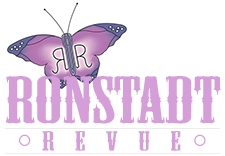 Ronstadt Revue is a tribute show. We are not affiliated in any way with Linda Ronstadt nor the Ronstadt family.